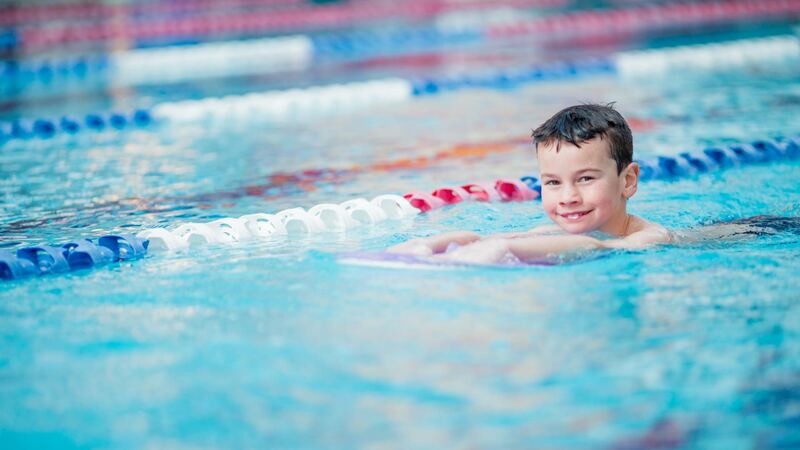 Westerfolds Swim School Templestowe aims to familiarise participants with the aquatic environment and are designed to help participants to learn to love the water! 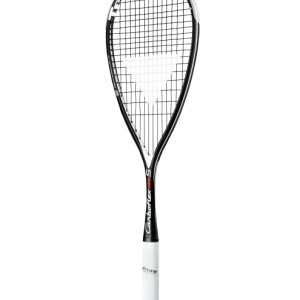 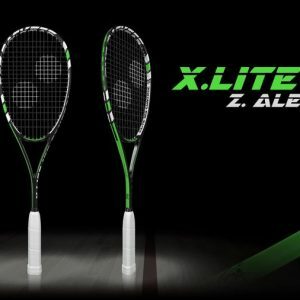 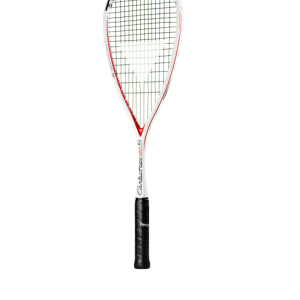 Welcome to Westerfolds on line Shop, your one stop Squash and Racquetball store. 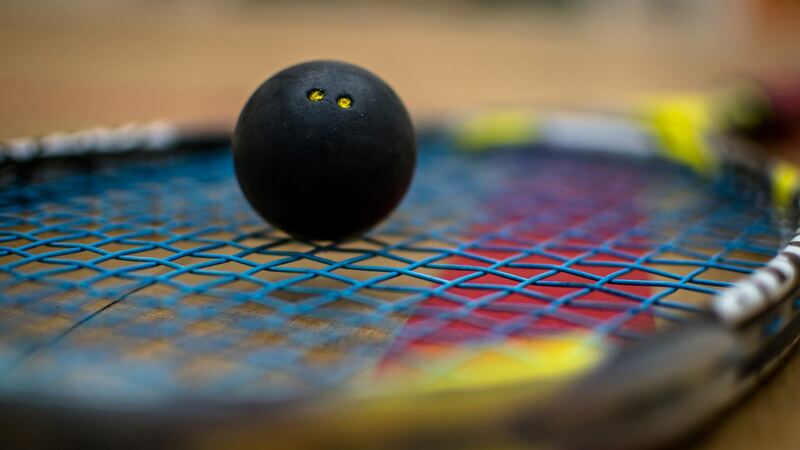 Westerfolds has everything you and your club need, Contact us so we can register you and your club as a priority customer, and get even better deals. 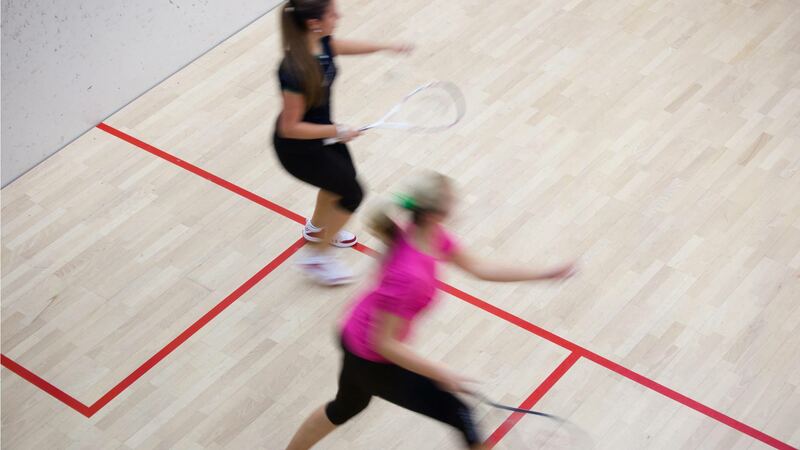 We are Squash people and we understand what you are looking for. 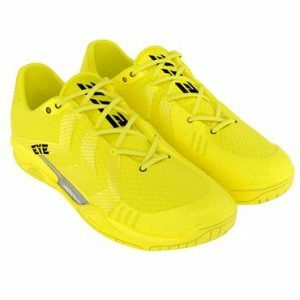 EYE Rackets and shoes have arrived and are available now..